ALP 27: Your agency’s most important client — itselfChip and Gini take a look at why you need to treat your own agency as if it were a client -- and how to do that most effectively. Chip Griffin hosts conversations with insights and perspectives to help PR and marketing agency owners build better businesses. In this episode of the Chats with Chip podcast, Rick Gould of Gould+Partners in New York provides useful insights for agency owners on the process of selling their agencies -- including perspective on current trends in M&A. 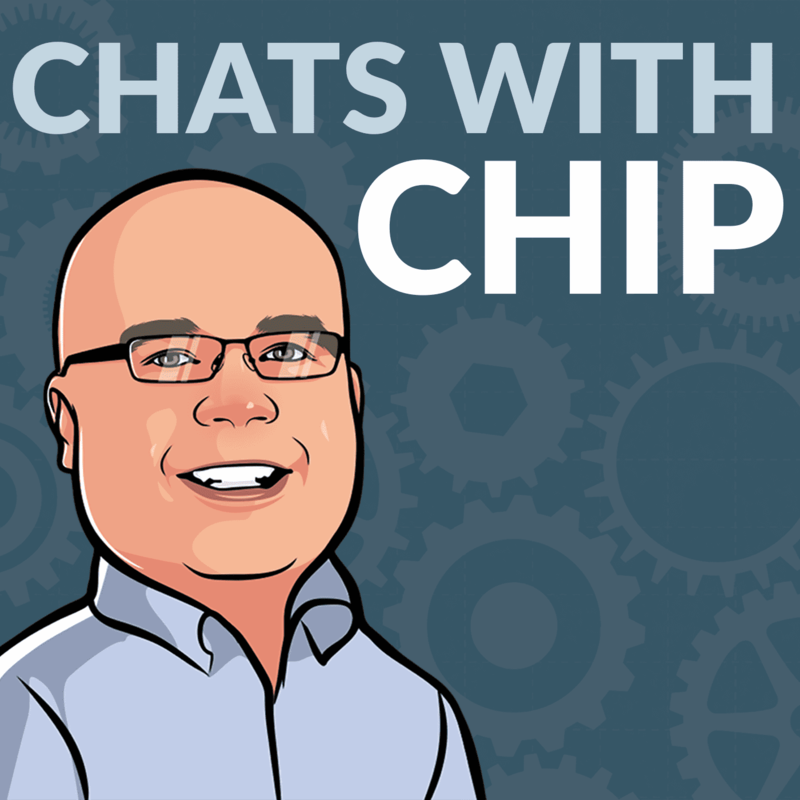 In the latest episode of Chats with Chip, James Papiano discusses the role of leadership and culture in the PR and marketing agency environment. Patrick Rogan of Ignition HR joins to discuss how small and midsize agencies can meet their human resources needs with a combination of vendors, consultants, and in-house staff. Johna Burke, Global Managing Director of the International Association for Measurement and Evaluation of Communication (AMEC), joined to discuss Measurement Month and the challenges and opportunities for communicators. John Wall, co-host of Marketing Over Coffee with Christopher S. Penn and partner at Trust Insights, joined this episode of Chats with Chip to talk about podcasting, marketing technology, and more. Tim Hayden of Brain+Trust Partners joined me to talk about business transformation through the use of data and digital innovation. Gordon Platt of Gotham Media Strategies joined me to discuss how he came to start his own agency, including the impact of his previous experience in broadcast journalism.